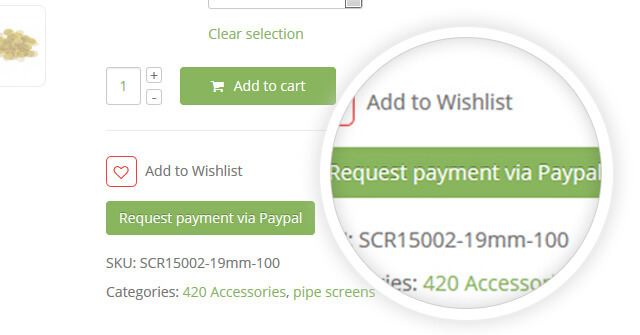 You may find a button called “Request Payment via Paypal” in each product page. Click this button if you need pay this product by Paypal..If you need order multiple items, just click the button of each product you need and all the products will be updated in the list. 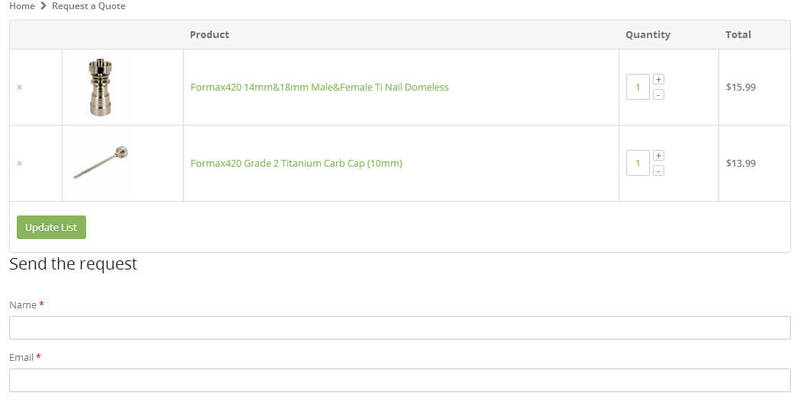 After you click the button, you will see a notification which told you the product was add to the list successfully. 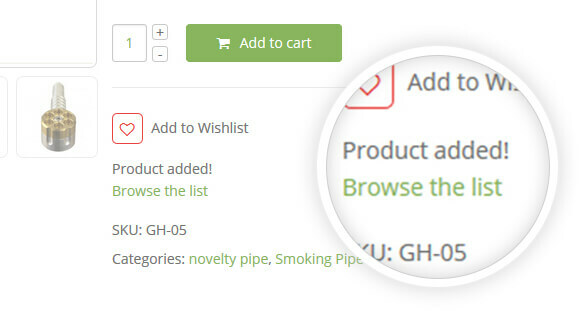 Choose the “Browse your list” and it will be changed to a new page of all the products you want. Type Your name and email address and send your request to us. You can also add the extra requirements in message blank. We promise to response you in less than 24 hours and send you a paypal invoice to your email box. Please check your email box after we notice and pay via this invoice. You can also pay with credit cards via paypal invoice. Please understand that your rights are also protected by Paypal and you can make a case via paypal if you are not satisfied with our service. We will make a order record in our website for each order paid by Paypal. You can track your order in the TRACK YOUR ORDER or My Account page with your email address or order ID which we will notice you.